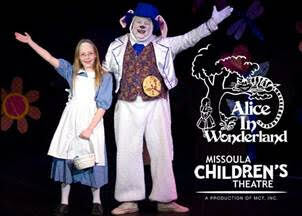 An open audition will be held for the Missoula Children’s Theatre (MCT) production of ALICE in WONDERLAND Monday, Feb. 8 in the Dunn Center for the Performing Arts at the Keystone Theatre in Towanda from 4 to 6 pm. Students in kindergarten through 12th grade are encouraged to audition. No advance preparation is necessary. Those auditioning should arrive at 3:45 pm for registration and plan to stay until 6 pm. Some of the cast members will be asked to stay for a rehearsal immediately following the audition. A participation fee of $20 per student is required, some scholarships are available. Among the roles to be cast are three Alices of varying size, her sister Margaret, the Mad Hatter, the March Hare, the Queen of Hearts, the King of Hearts, the Knave of Hearts, the Cheshire Cats, Tweedledum and Tweedledee, the Flower Band, Cards and Lobsters. Assistant Directors will also be cast to aid in rehearsals throughout the week and to take on essential backstage responsibilities. No advance preparation is necessary. the development of life skills in children through participation in the performing arts. MCT Tour Actor/Directors will conduct rehearsals throughout the week from 4pm to 8:30pm each day. Final performances of “Alice in Wonderland” will be presented on Saturday, Feb. 13 at 2 and 7 pm, in the Dunn Center for the Performing Arts at the Keystone Theatre in Towanda. Tickets are $6 and are available at the door. MCT in Towanda is made possible in part, by the BCRAC, Dandy Mini Marts, the United Way of Bradford County, and community donors. Those interested in sponsoring the Canton MCT residency should contact Lora Wiggins, Program Director at 570-268-ARTS (2787) or lora@bcrac.org. 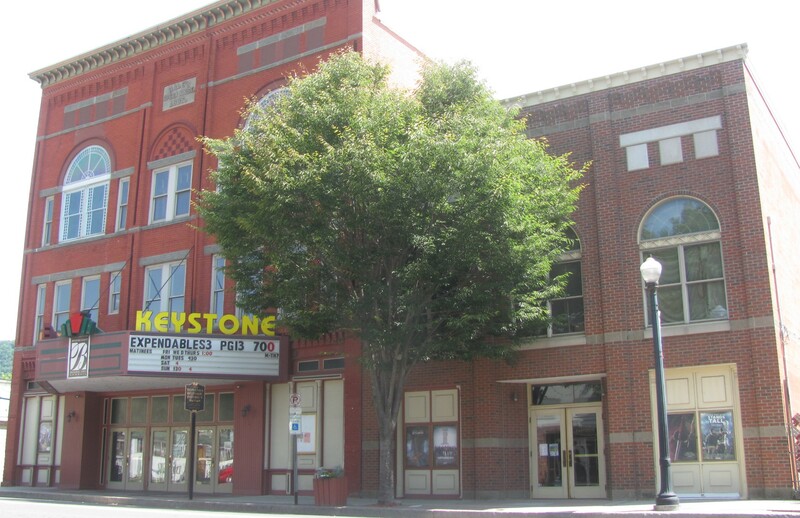 The BCRAC, established in 1976, is a nonprofit organization dedicated to building and supporting a thriving regional arts community by advocating for the Arts, cultivating quality arts programming and preserving Bradford County’s historic theatres as venues for performances, community events, and movies. For more information, visit BCRAC online at www.bcrac.org or www.facebook.com/BCRAC.